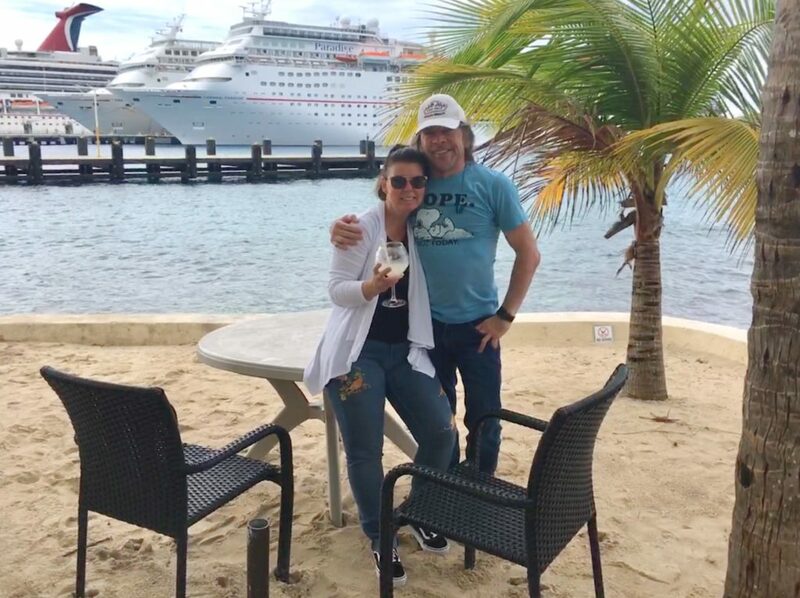 At the end of January, some of the Jean Scott Homes team took some time to visit the Caribbean on the Carnival Sensation. Under blue skies and warm ocean winds, they visited gorgeous sites like the Miami shore, the natural beauty of Key West, and the stunning island of Cozumel in Mexico’s Yucatán Peninsula. While the weather in Central Florida and most of the country remained in the lower temperatures, the Carnival Sensation cruised into 80 degree weather and sunshine. Tom and I took advantage of the perfect weather to grab some sun and relax for a well-deserved weekend. For more details about their Caribbean excursion, check out our previous post here.